One of the most rewarding things for any blogger is to read and respond to comments. Not only keeps in touch with his readers, but also serves as inspiration for other entries in your blog. But sometimes it is difficult to follow all the conversations about your content (for example, on Google+ and on its website). So Google has made ​​everything much easier. 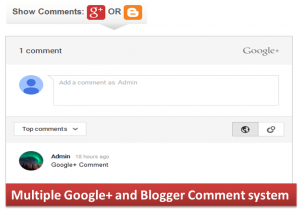 Now you can see Google plus on blogger comments. If you enable this feature on your Blogger Dashboard, you can enjoy various features. You can read all the comments from your blog and Google+ in one place. People talk about your content on Google+. For example, if a public conversation about an article he wrote on Google+, those comments and responses also appear in your blog. They can connect with more readers and always from the same place. 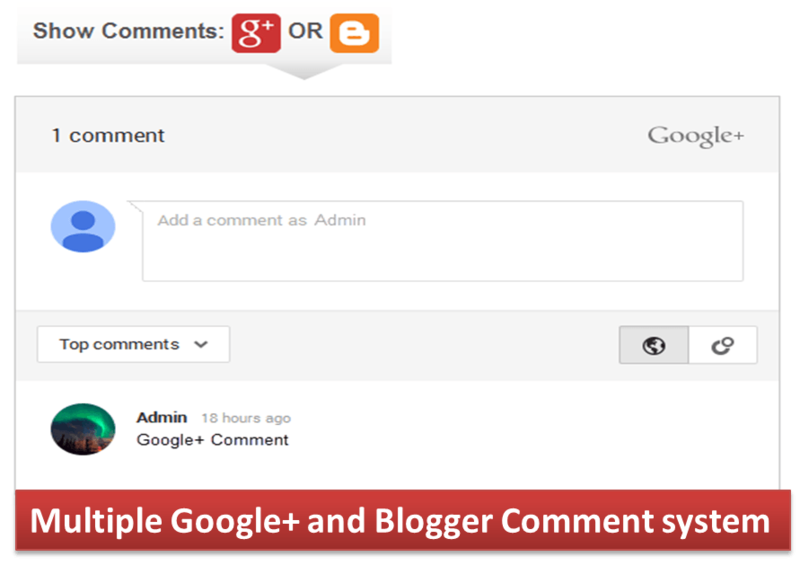 Readers of your blog can choose from commenting publicly or privately with your circles on Google+. In reviewing the comments on a blog, can choose from them all, only the most recent or only the people in their circles. That’s right: both you and your readers can only see a comment if you have permission. When people have such controls, the dialogues are more interesting and the blog generates more traffic.